ArtXchange Gallery is a contemporary art gallery that inspires exploration, encourages global perspectives and creates an exchange of ideas through art. 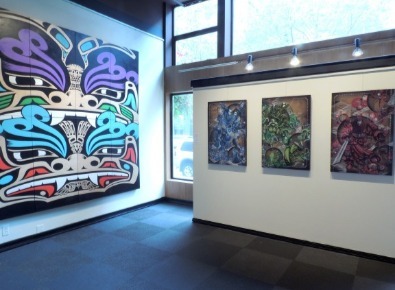 We exhibit art that reflects the diversity of influences shaping the Seattle community and contemporary global culture. Founded in 1995, ArtXchange Gallery has evolved from online gallery to pop-up showroom and now to our current 2000+ square foot gallery in Pioneer Square. The gallery features rotating exhibitions, as well as creative events including artist workshops, poetry readings and dance performances. Want to attend an opening? Join us for Pioneer Square's historic First Thursday Artwalk, the first Thursday of every month 5-8pm! Gallery director Cora Edmonds’ international background, combined with her love of art, travel, and photography, influenced her to establish ArtXchange Gallery in 1995 as a way to raise cultural awareness, exhibit artists from around the world and promote global understanding through art. 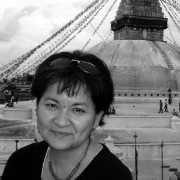 Cora is the co-founder of Namaste Children’s Fund, a non-profit organization that supports education for girls in rural Nepal. Lauren received her Master’s degree in Arts Leadership from Seattle University. 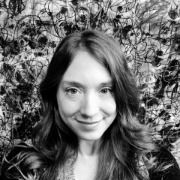 In addition to 10+ years with ArtXchange Gallery, other projects include exhibitions and events with Seattle Office of Arts & Culture, Arts & Social Change Partnership, Bellevue Arts Museum and Columbia City Gallery. She is on the board of La Sala: Latino/a Artist Network and Mount Baker Neighborhood Center for the Arts. Born and raised on the Big Island of Hawaii, Clarissa is a first-generation Filipina-American who is driven to promoting and supporting working artists of color who share their diverse experiences through various artistic disciplines and ideas. She received her BA in Art History from and is the co-founder of The CultureShock Collective – a platform which helps diversify Tacoma’s artistic landscape by highlighting artists of color through exhibitions and events. 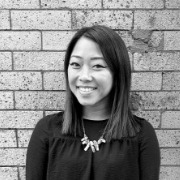 She is also an alum of Spaceworks Tacoma’s 2016 Creative Enterprise Program. If you would like to show us your work, the gallery asks for digital submissions to be sent to info@artxchange.org. Please send 5-8 digital images of recent work or a link to your website. Additionally, please send your artist bio/cv and a statement of why ArtXchange Gallery is a fit for your work. We cannot accept mailed materials or walk-in submissions. 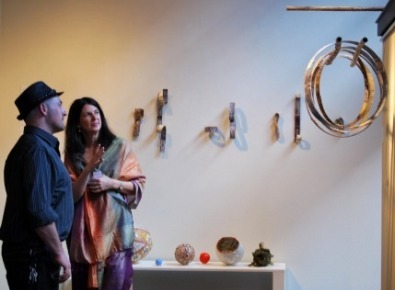 ArtXchange Gallery’s exhibition schedule is usually set up to 2 years ahead of time. While all submissions will be viewed, only artists being considered for future opportunities will be contacted.